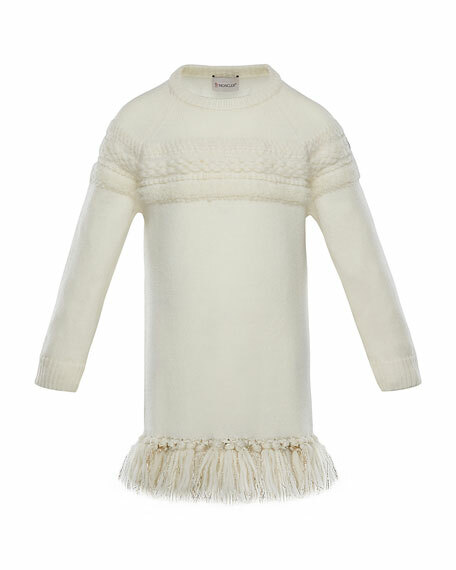 Moncler knit sweater dress featuring tonal mixed-knit detail. Raw edge metallic tassel trim. T by Alexander Wang bi-layer mini dress in merino wool. Crew neckline. Off-the-shoulder dress/sleeveless tank. Back deep-V dress/racer tank. Ribbed cuff and hem. Body-conscious silhouette. Merino wool/nylon/spandex; tank, cotton/nylon/spandex. Imported. Helmut Lang sweaterdress in wool knit. Turtle neckline. Long sleeves; slit shoulder detail. Slim silhouette. Hidden back zip. Distressed hem. Mini length. Virgin wool/nylon/spandex. Imported of Italian materials. 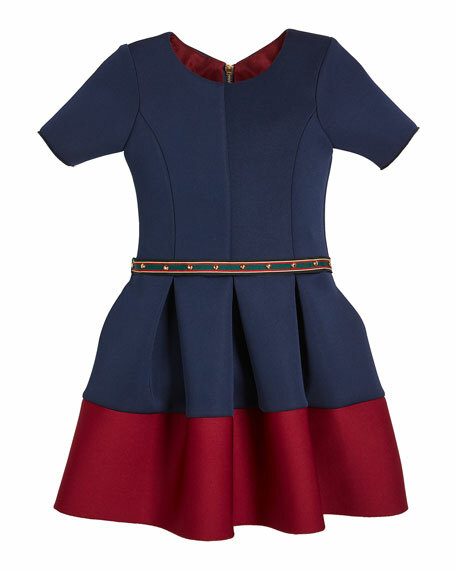 Rag & Bone "Vivienne" dress in rib-knit. V neckline; two-way front zip. Sleeveless. Sheath silhouette. Mini length. Back body & sleeves rayon; front body, merino wool. Imported.